We have a variety of skips available in Manchester and the surrounding areas, each size is ideal for different types of waste. 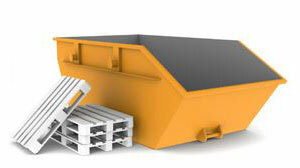 Feel free to click the buttons above to view which waste types are suitable for each size of skip. Before any home renovation or similar type of work you need to be sure that you have a way of disposing of your waste properly, Eco Enviro are the number one company in Manchester and the surrounding areas for cheap skip hire, so don’t hesitate to give us a call today to discuss which skip size will be best for you. Call us today on 0161 793 0000 or e-mail us directly on office01ecogroup@gmail.com.